It’s not that I’ve disappeared, I’ve created a new site dedicated to screenwriting called Any Possibility. Check out Any Possibility as a resource to help you stay motivated, concentrated and engaged in screenwriting. If you sign up for the newsletter, you get awesome freebies like worksheets, checklists, and more to help you organize your work and your brain. 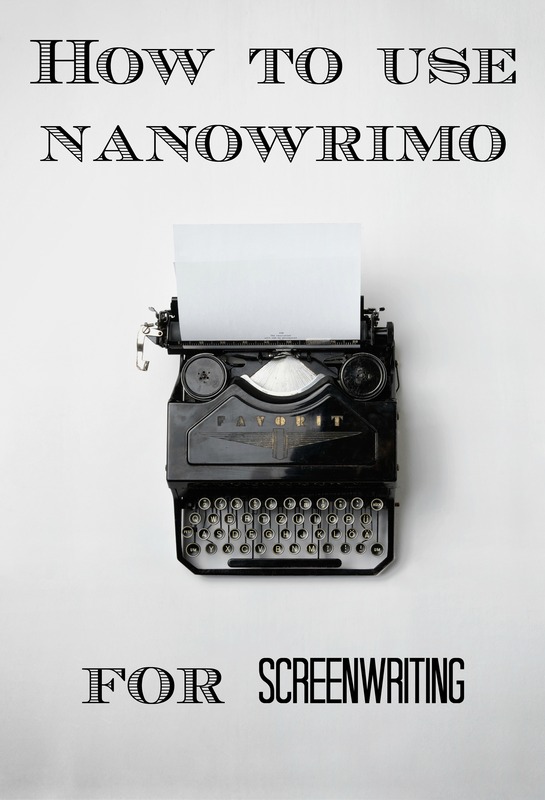 Because screenwriting is the number one thing that I love, I’m all about encouraging writers to write while I do the same. So, let’s cheer each other on! The world needs a few more cheerleaders since we’re all stocked up on critics. I’ve got your back. I’d love to connect on Facebook and Twitter. Or if you’re more of a picture type of person, I’m on Instagram too. Do what you love and do it all the time! I’ll check back in here if I have some exciting travel adventures or stories to share.